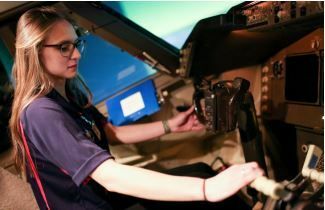 United Airlines has created a new program with Metropolitan State University of Denver to identify talented student pilots and place them on a path to possibly fly for United. Regional carriers have offered similar programs in recent years, but this will be the first time a major U.S. airline has established a partnership with a university aviation department, according to United. The partnership doesn’t guarantee students a future job, but if they meet a checklist of requirements over several years, they will be in line for an opportunity. A free aviation event presented by "The First Canadian Ninety-Nines" and Durham Flight Training Centre on Saturday, April 21, 2018. Click on poster for further details. ST Aerospace, through its U.S. affiliate company, VT San Antonio Aerospace, has secured a contract from Air Canada to perform interior reconfiguration services on part of the airline’s Boeing 787 fleet. United Airlines is offering a Houston to Sydney service that lasts 17 hours and 30 minutes - the latest in a series of ultra-long-haul flights that seem to stretch passenger endurance to the ultimate - especially in economy. But spare a thought for the self-loading cargo on TWA's non-stop San Francisco to London route launched 60 years ago. They spent 19 hours 10 minutes in a Lockheed L-1649A Starliner. Aviation's golden age was not so glamorous when you were bumping around at 20,000 feet. 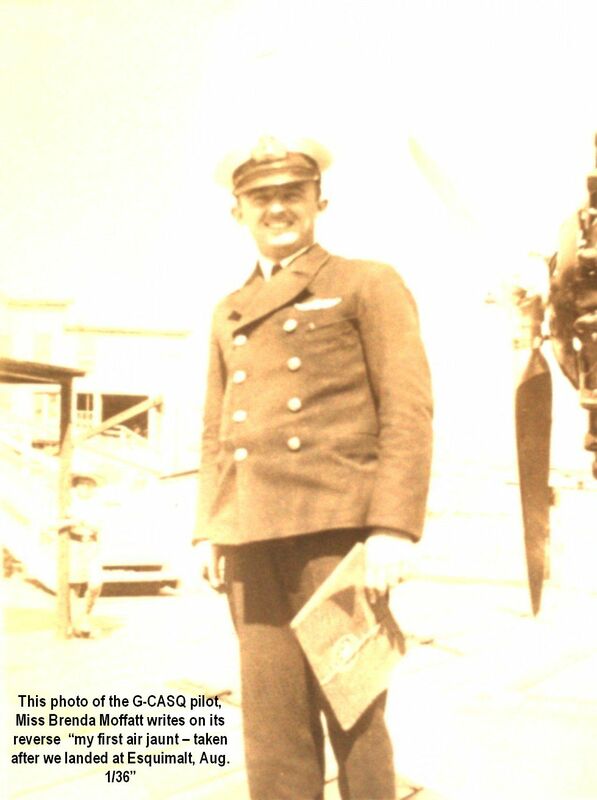 On the back of this photo of the pilot, Miss Brenda Moffatt writes “my first air jaunt – taken after we landed at Esquimalt, Aug. 1/36”. 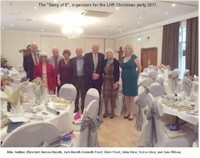 Jack Morath has sent us this photo of the eight people involved in organizing the UK – EC Pionairs Christmas 2017 lunch. Held, to a full house, in the UK at the Ship Hotel in Weybridge, Surrey on December 3rd 2017. Nam es from the left are as follows: Mike Judkins (Director), Aureen Morath, Jack Morath, Gwyneth Frost, Chris Frost, John Glew, Teresa Glew and Jane Wilson. What a year this has been! 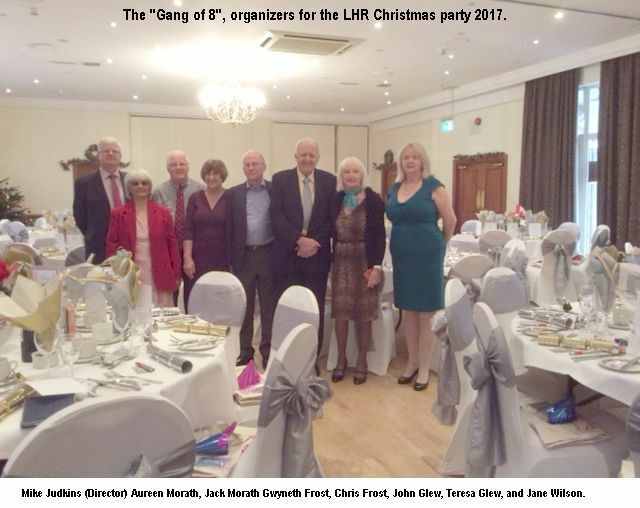 Ninety-eight Pionairs, including Sally De Mendonça, President of ACRA in the UK, and her husband, Paul, met at the Ship Hotel in Weybridge, where we were greeted with a welcome drink to celebrate our Christmas lunch. However, this year, it was much more than just a lunch as we were also celebrating the 25th Anniversary of the UK Pionairs with four of the original founding members being present. Jack and Aureen Morath as well as Archie and Jill Furzer were with us and it was a shame that John and Ellen Baker could not join us as well this year. 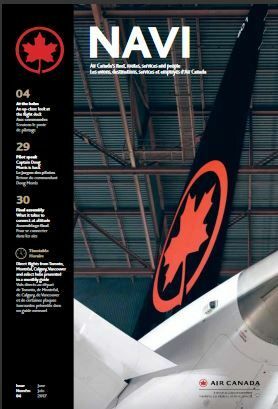 It was also the 40th Anniversary of the Air Canada Pionairs, then Air Canada’s 80th Birthday and to top it all it was also Canada’s 150th Birthday! No – not finished yet – Archie Furzer celebrated his 90th Birthday and he and Jill celebrated their 60th Wedding Anniversary having also received a card from the Queen! I really think it will be very difficult to top this another year! We were very fortunate that colleagues from Devon, the South Coast, Oxfordshire and Somerset joined us and this all added to the very festive atmosphere. 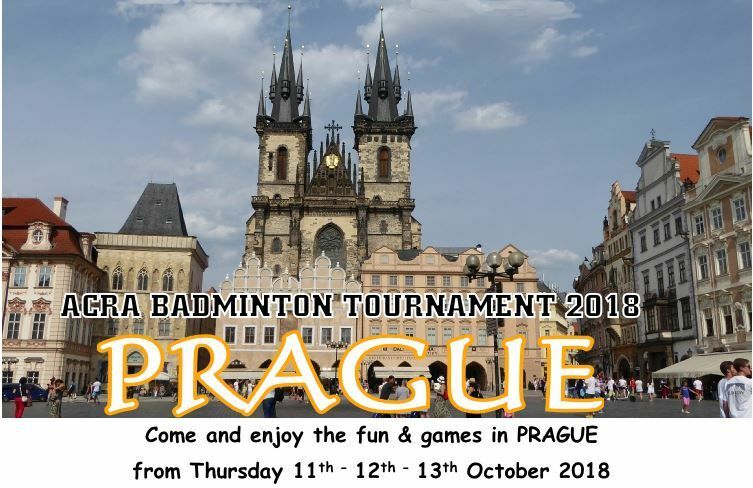 A very generous £500 donation from Ken Page, and £100 from ACRA was used to make the event a really special occasion. 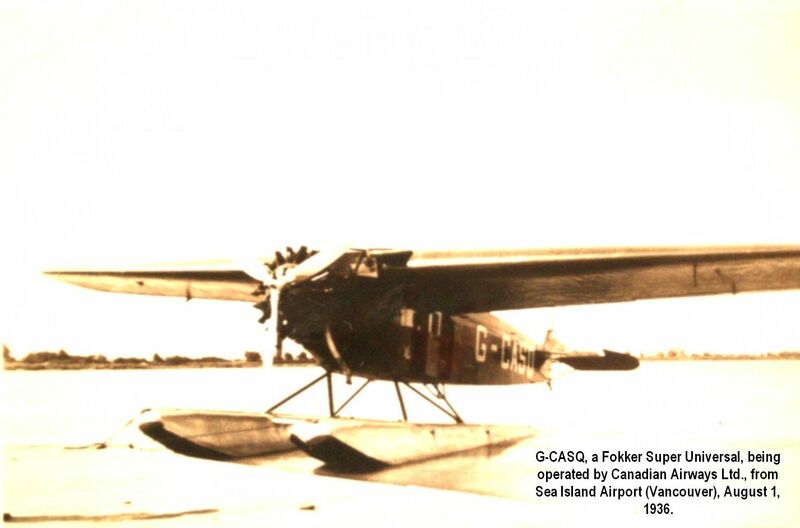 The photo below is of G-CASQ, a Fokker Super Universal, being operated by Canadian Airways Ltd., from Sea Island Airport (Vancouver), on August 1, 1936. One of the passengers on board was Brenda Moffatt, travelling to Victoria, to attend Normal School, for studies to become a school teacher. 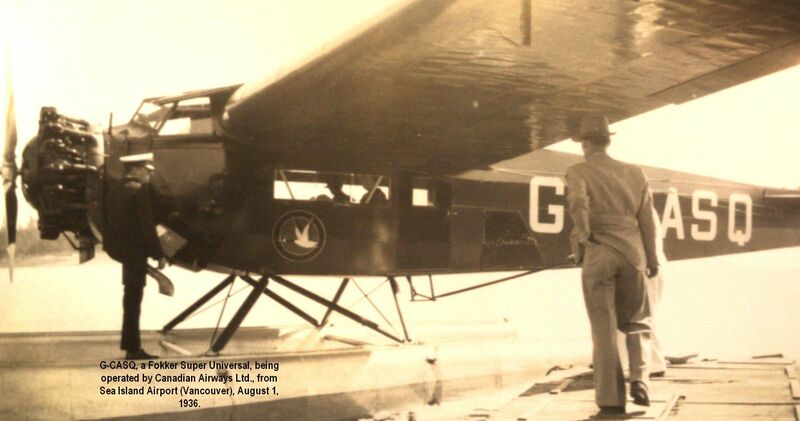 This aircraft was manufactured in 1928, by Atlantic, and was first registered to Western Canada Airways, Winnipeg, 16 January 1929. On 25 November 1930, the Fokker was registered to Canadian Airways, Winnipeg (by company name change). On 30 June 1937, the aircraft was registered to T.H. Jones, Vancouver, B.C. G-CASQ, was damaged beyond repair at Disappointment Inlet (Vancouver Island) during a forced landing in bad weather, 17 November 1938. Both pilot and passenger escaping injury. (source: Canadian Civil Aircraft Register by John R. Ellis (1920-1928). It just so happened, that Miss Brenda Moffatt was flying on G-CASQ, to Victoria, the same day as the Junior Board of Trade, of the Vancouver Board of Trade, sponsored Western Canada’s Annual Air Show (Fifth), on Sea Island Airport. (Source as to Air Show – Vancouver Sun). Here we have the June cover page. Below is a photo of the crew. Back row: Keith Ewenson, Chris Koroneos, Marlo Sarrazin, Anne-Sophie Dutoy, Martin Bourassa, Phillip Lee, Andres Suarez and David Rheault. Front row: Hiderni Horli, Shannon McKenzie, Lyne Benoit, Marie-Helene Desgroseilliers, Ranai Chehade, Stephanie Ciotti and Amos Kazzaz. 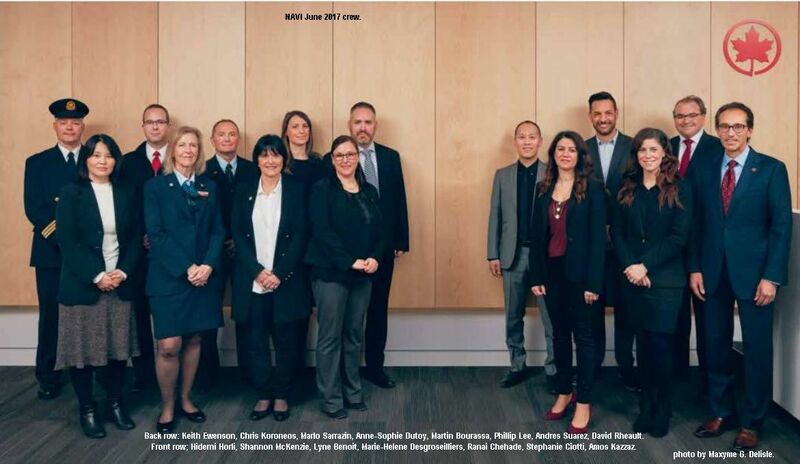 The Air Canada staff who helped make the Montreal seminar on the RESERVEC a success are pictured in this photo. From the left: Louise Slattery, Susan Ashbridge, Anne-Marie Jeannotte and Guy Maynard. 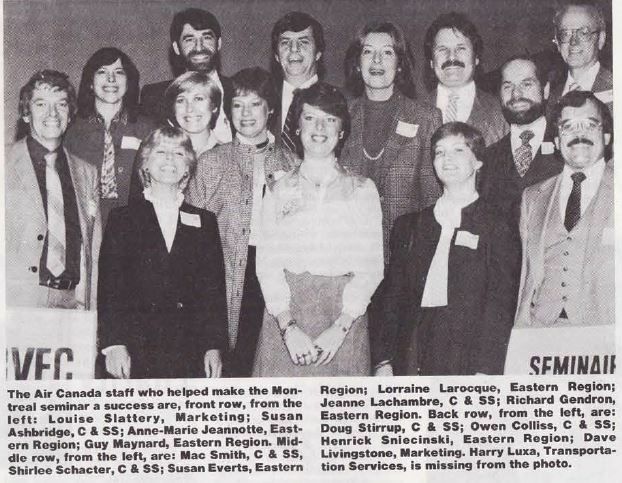 Middle row: Mac Smith, Shirlee Schacter, Susan Everts, Lorraine Larocque, Jeanne Lachambre and Richard Gendron. Back row: Doug Stirrup, Owen Colliss, Henrick Sniecinski and Dave Livingstone. Missing for the photo is Harry Luxa. 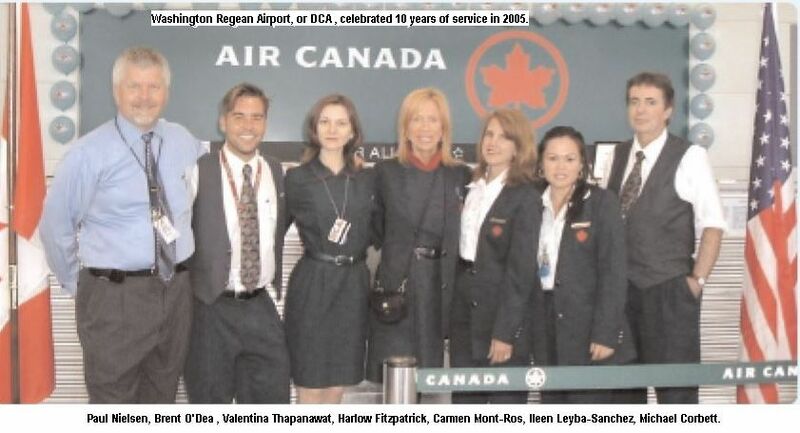 Washington Reagan Airport, or DCA , celebrated 10 years of service in 2005. In our photo, from the left are: Paul Nielsen, Manager, Customer Service - Mid-Atlantic; Brent O'Dea and Valentina Thapanawat, Airport Service Coordinators; Harlow Fitzpatrick, Customer Service Agent; Carmen Mont-Ros, Airport Services Coordinator; Ileen Leyba-Sanchez and Michael Corbett, Customer Service Agents. Brent, Carmen and Harlow opened the station in 1995. 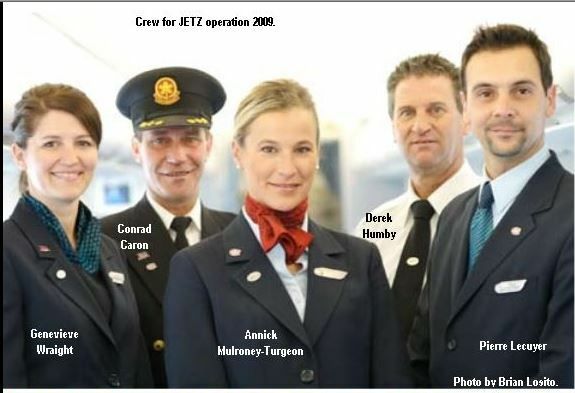 Our 2009 photo of the JETZ aircraft and the crew. From the left: Flight Attendant/AC Service Director Genevieve (Gen) Wraight, Captain Conrad Caron, Flight Attendant Annick Mulroney-Turgeon, Licensed Aircraft Technician Derek Humby and Service Director Pierre Lecuyer. 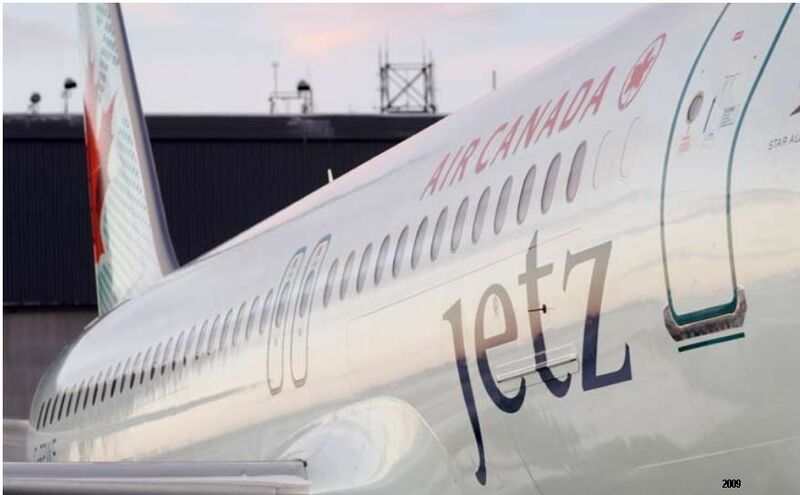 In 2017 Air Canada Jetz proudly flies all seven Canadian NHL teams, the U.S. NHL team Colorado Avalanche and the Toronto Blue Jays baseball team. 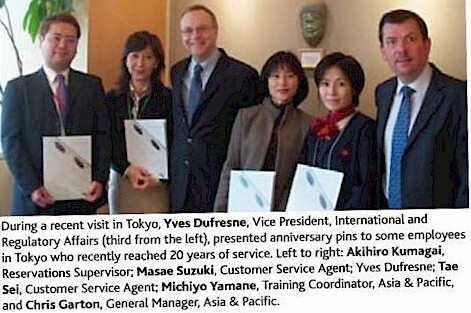 During a recent visit to Tokyo, Yves Dufresne, (third from the left in this photo) presented anniversary pins to some employees in Tokyo who recently had reached 20 years of service. From the left are: Akihiro Kumagai, Masae Suzuki, Tae Sei, Michiyo Yamane and Chris Garton. The official opening of the 24 acre site on Lac Barriere in the Laurentians planned for June 27 was announced by ACRA President Ron Sutherland. Tickets for a Chevrolet Impala car were being sold, proceeds to be used to develop the new site. Montreal ACRA Officers for the 1965-1967. 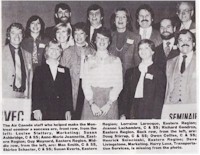 Lucien Bussiere - President; Peter Robinson - First VP; Art Claude - Second VP; Marlia David - Secretary; Jerry Richard - Membership; Gord Thompson - Publicity; Roy Patton - Employee Purchasing; Art Golland - Social; Earle Corrigan - Special Activities; Art McKinnon - Sports; Horace Legace - Activities; Ben Breault - Way & Means and Pam Betteridge - Treasurer. Phillip Lee, Andres Suarez, David Rheault. Ranai Chehade, Stephanie Ciotti, Amos Kazzaz. Staff at Dongguan Railway Station in southern China were shocked to find the silhouette of the train commuter on their X-ray monitors. An online video showed the bizarre incident took place on Sunday during the Lunar New Year travel rush. After climbing off the conveyor belt, the woman checked her bags and left. 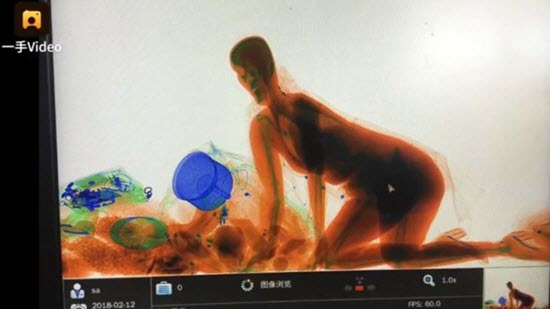 Extraordinary X-ray images show the woman kneeling on all fours behind her luggage, still wearing high-heeled shoes. See: www.bbc.com/news/world-asia-43057574 for full article. Arrow Airways was one of ten bush airlines acquired in 1939 to form a new airline to compete with TCA. 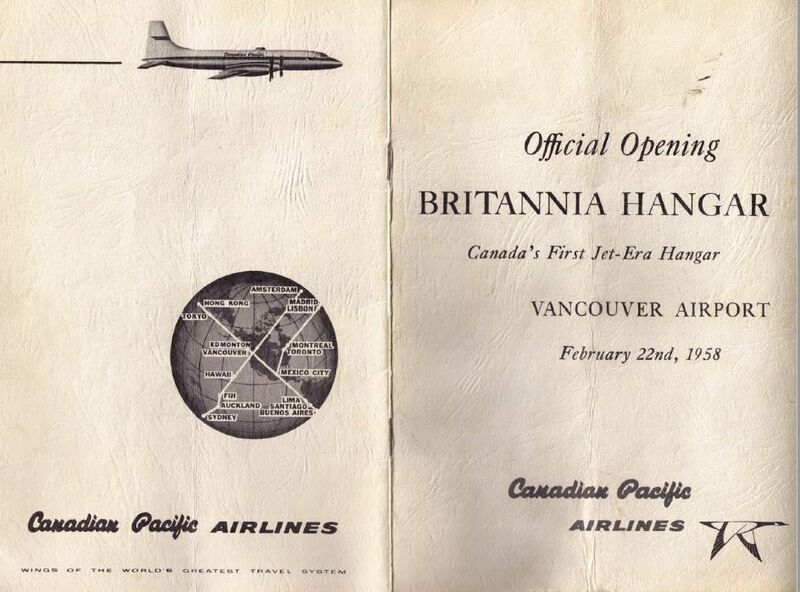 The new airline would later become Canadian Pacific Air Lines. This Canadian Pacific Air Lines advert appeared in the Flight magazine issued November 25th, 1943. 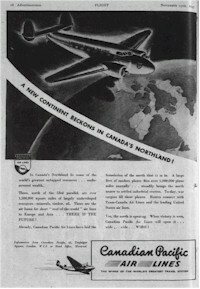 The title "A new continent beckons in Canada's Northland". The concluding statement was "Yes, the north is opening. When victory is won, Canadian Pacific Air Lines will open it ...wide.....wide....WIDE!" 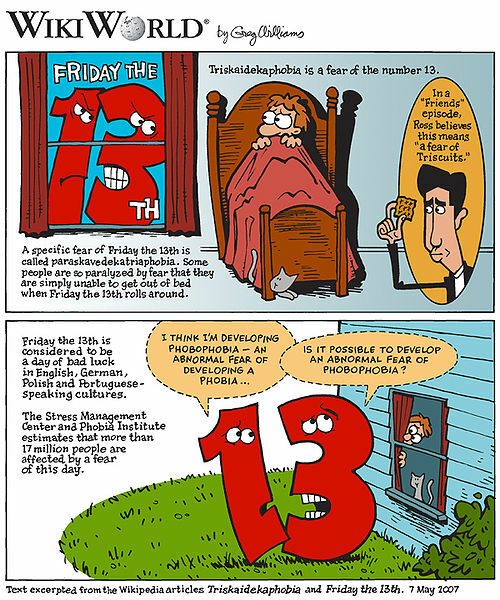 I do not consider myself to be a superstitious person, but I do take notice of Friday the 13th whenever it occurs. There is really no way to avoid it since it is bound to be mentioned in the media or by someone we interact with through the day. One of our primary reasons for creating and distributing this newsletter is because everyone who has ever worked in the aviation industry has had at least one very memorable day (and probably more). My most memorable day just happened to fall on Friday, July 13th, 2001. I was assigned to the Vancouver “Stores” pickup truck that day delivering parts to aircraft maintenance and picking up incoming parts from other stations when I received a call on my two-way radio. It was my Lead Hand instructing me to drive directly to a gate, park the vehicle and go up the stairs where a gate agent was waiting for me with a boarding pass for the flight to Calgary which was being held for my arrival. They would send someone out to retrieve my vehicle. The situation was that an aircraft scheduled to overnight in YVR Line Maintenance required a part that was only available in Calgary and happened to be classified as Dangerous Goods. I don’t recall the specific item, but I think it was used in the fuel system and contained trace amounts of aircraft fuel. If the part was not available on our station, there was a risk that the aircraft would be grounded. Dangerous Goods can be carried in the cargo hold provided that they are packed properly, and the required legal declaration is prepared to accompany the shipment. Stock keepers receive recurrent training to ship Dangerous Goods and must be certified every two years (if I remember correctly). The stock keeper in YYC was qualified to ship the piece, however, his certification was expired so he could not sign the declaration. All I needed to do was inspect the shipment and sign the declaration. Remember, that in the summer of 2001, Air Canada and C.A.I.L. were in the process of merging but still operating separately. So up the stairs I went where the gate agent opened the gate door and handed me my boarding pass; a seat in the very last row of a C.A.I.L B-737. I walked the full length of the aircraft in my dusty Air Canada uniform coveralls feeling the eyes of every passenger on me. I could easily read their thoughts; “we’re waiting for him”! 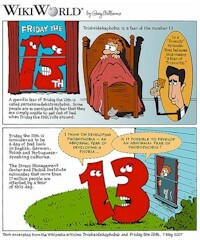 I settled into my seat and, as I was catching my breath, remembered that it was Friday the 13th. The oddity of the situation seemed now to make sense. The flight was completely uneventful, and I landed in Calgary, met by my colleague and accompanied him to the shipping department where I inspected the package and signed the Dangerous Goods declaration. I returned to Vancouver on the same flight as the shipment; this time in Business Class. No bad luck involved, I got a fun story to tell; and four hours overtime. We have this update from Hugh MacCallum regarding the “Shady Lady” article which appeared in NetLetter # 1382. Roger S was prompted by the article on the ACE Fly-In in NetLetter # 1381 under "TCA/AC People Gallery" to send these two photos and information -. 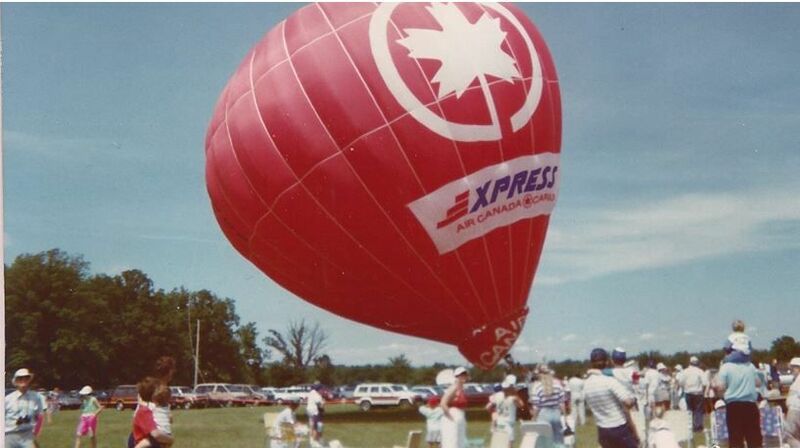 Looks like this Air Canada balloon was used at one time by Air Canada Cargo. 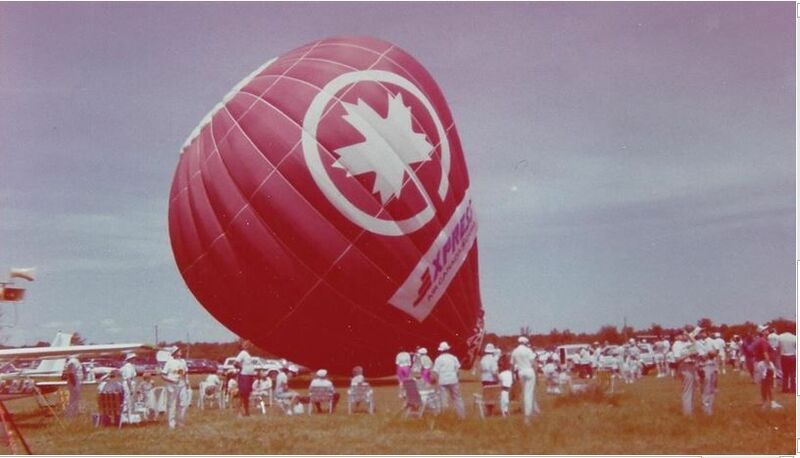 The balloon is shown trying to get airborne, somewhere in southern Ontario at an ACE Fly-In. In NetLetter # 1385, Norm Hogwood wanted to know what the difference was between a Catalina and a Canso. It is wheels or no wheels (grin). Note: Sadly, Norman Hogwood passed away shortly after he had sent the information published in NetLetter # 1385. The Consolidated PBY1 Catalina was an American flying boat of the 1930's and 1940's produced by Consolidated Aircraft. It was one of the most widely used multi-role aircraft of World War II. PBYs served with every branch of the U.S. military and in the air forces and navies of many other nations. Consolidated’s first PBY flying-boat prototype made its maiden flight in 1933. Overall, there were 3431 PBYs built, of which 2029 were flying boats (PBY-5 Catalina) and 1402 were amphibians (PBY-5A Canso). More Consolidated PBYs were manufactured than any other type of flying boat or amphibian. Ken Pickford also provided some feedback regarding this subject. 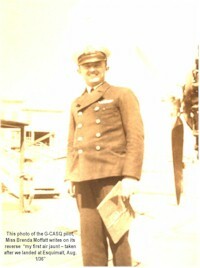 "Canso" was the name used by the RCAF in Canada. It had nothing to do with the landing gear. The "Catalina" name was used in the US (and elsewhere other than Canada) for both the early PBY-5 (flying boat) and later PBY-5A (amphibian) models. Roughly 800 of both models were built under license in Canada, and those that went to the US and other customers outside Canada were all known as "Catalina,". That name actually originated with the RAF. I believe it's correct that those built for the RCAF were all amphibians (and known as Cansos by the RCAF). When the Fort William Aero Club (FWAC) was founded in 1929, one of its first requirements was a suitable airfield. The official opening of Bishopsfield took place on June 19, 1929. Under the government "Light Aeroplane Scheme" the club received two aircraft in 1929. Due to declining membership and generated income, the club was wound up in December 1937. The successor was the Fort William Aero Club. Canada 3000 was a Canadian discount charter airline offering domestic and international flights. 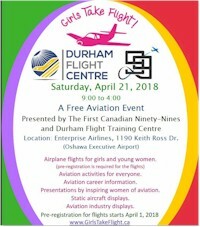 Two advertisements from airline-memorabilia.blogspot.ca below. It was the largest charter airline in the world at the time of its operation, with over 90 destinations worldwide, although it changed to scheduled service in 2000 after the Canadian Airlines and Air Canada merger. 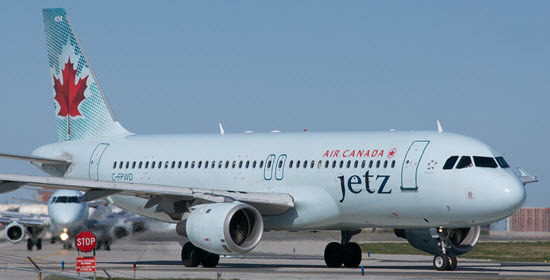 Canada 3000 competed with Air Canada, WestJet, and fellow charter airline Air Transat. In November 2001, the airline went out of business after a sharp decline in revenues following the September 11, 2001, terrorist attacks in the United States. There have been several attempts to restart the airline since then. The airline was headquartered in Etobicoke in the west-end of Toronto, Ontario. A subsonic record was set on February 7, 1996 by Captain Leslie Scott who flew British Airways Concorde C-BOAD between New York and Heathrow in a record 2h 52min 59s. The passengers, champagne, and caviar averaged 1,080kt (2,010km/h). Oldest terminal marks 90 years. 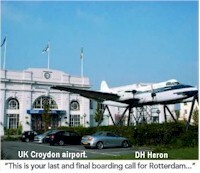 These days, it might be a drearily named business centre on Purley Way, but it is 90 years this month since the UK's Croydon Airport House opened as the world's first purpose-built terminal building. The rather splendid structure - and equally iconic and pioneering control tower behind it was the centrepiece of what was between the wars London's main airport, transporting travellers to Paris Le Bourget and beyond, and witnessing events such as Amy Johnson's departure for Australia in her de Havilland Gypsy Moth in 1930. 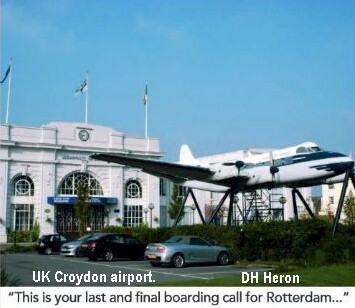 After becoming RAF Croydon during the Second World War, the airport struggled to regain its status in peacetime, and Heathrow's emergence as the capital's international gateway forced its closure in 1959. The airport has long since been converted to parkland, industrial sheds and housing estate, but the listed terminal and tower live on, with the latter now housing a museum detailing the airport's history. Dargal have these Vacations for Airline Employees & their Friends & Family! Rates are quoted in U.S. dollars per person (based on double occupancy). Do you ever wake up, kiss the person sleeping beside you, and feel glad you are alive? An icy object that fell from the sky was thought by some villagers in India's Haryana state to be a "priceless celestial object'' - some even kept pieces of it in the fridge. The truth was less heavenly. The mysterious 12kg ball was...er... frozen airliner waste.